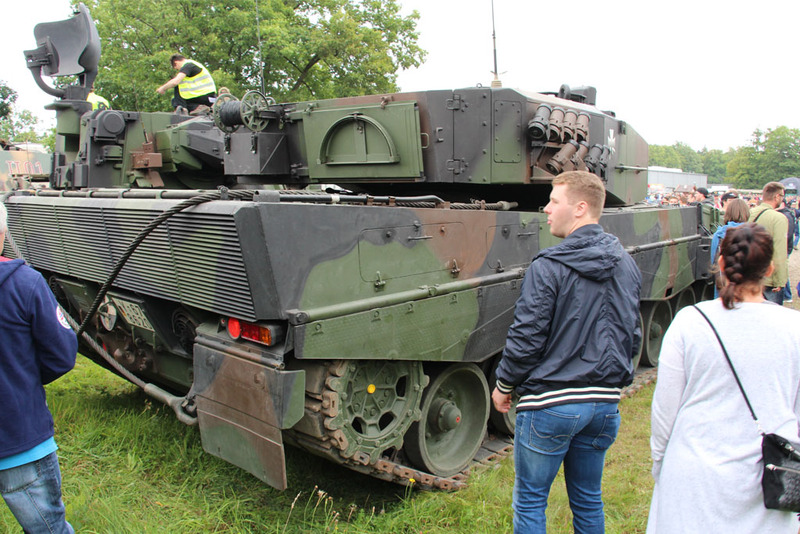 It was impressive to see the vehicles so close. 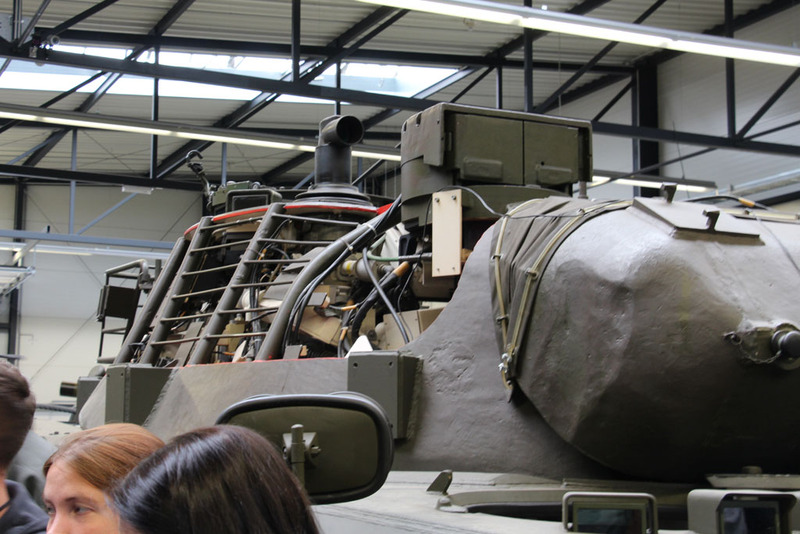 To get a feel of the proportions and sheer size of these war machines. 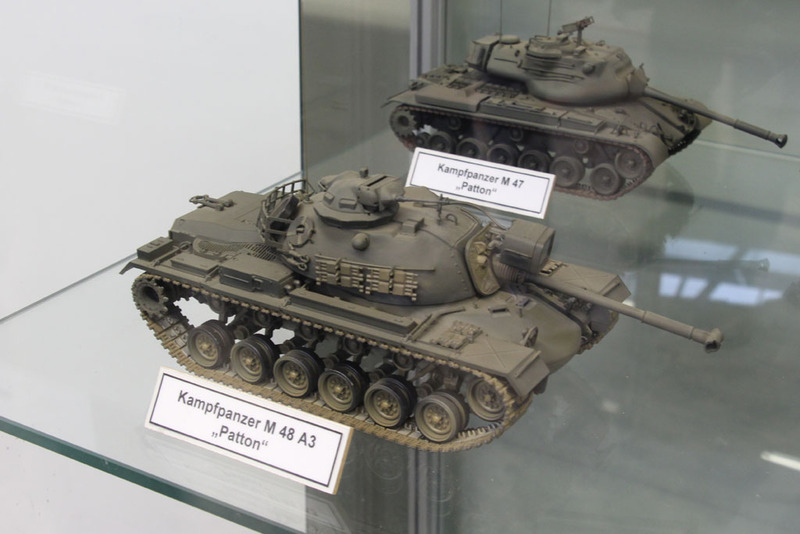 I took a few close ups for my painting projects. 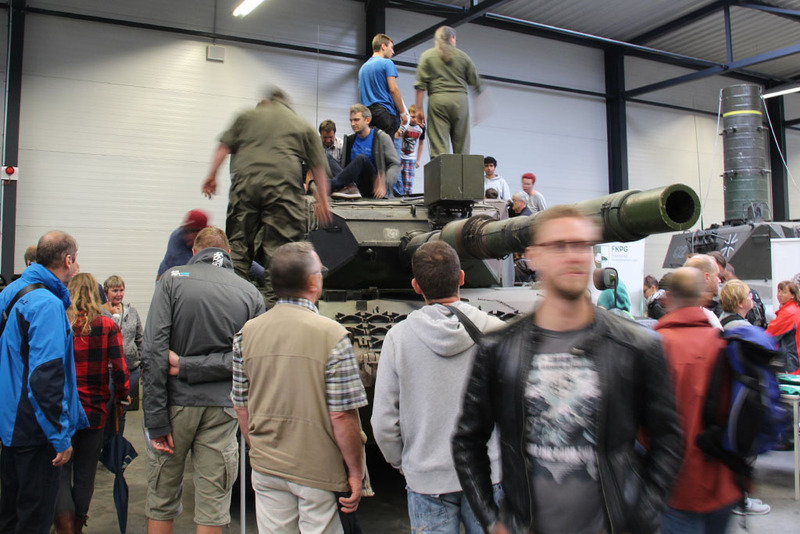 We headed for the exhibition halls and after a few meters in we noticed - boy, there is a lot of crowd in here. 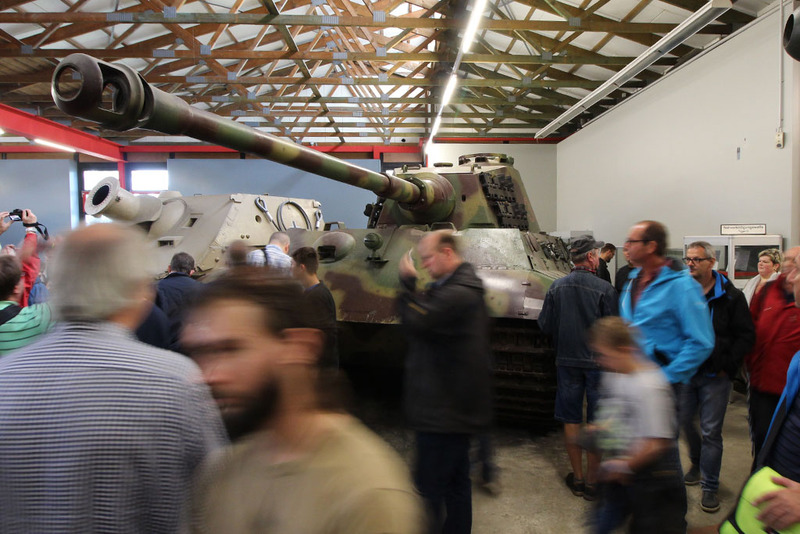 It is a museum and as such build to hold up a number visitors and not several thousands. 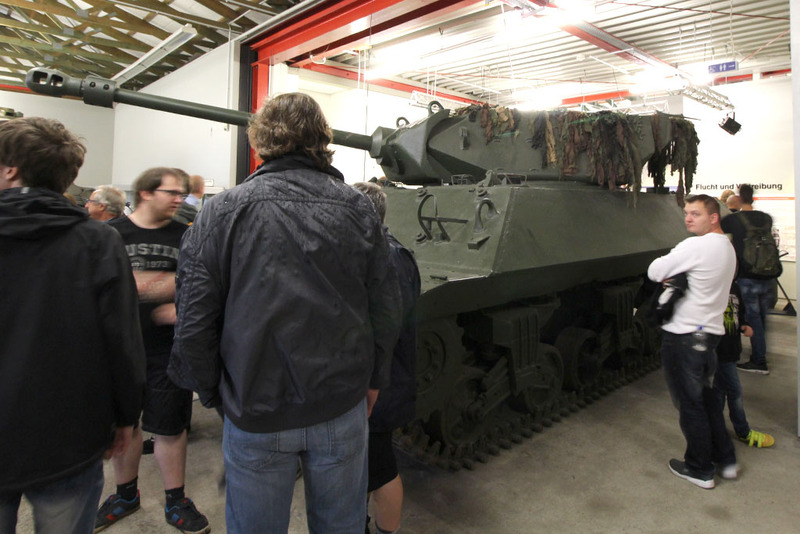 That made it hard to take proper pictures. 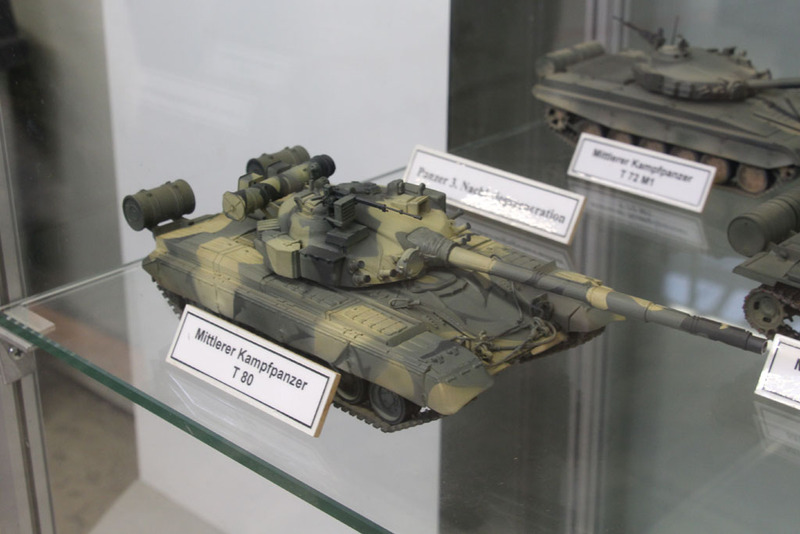 In front of the display case I took a break and used the chance to pay attention to some of the exhibited model kits. 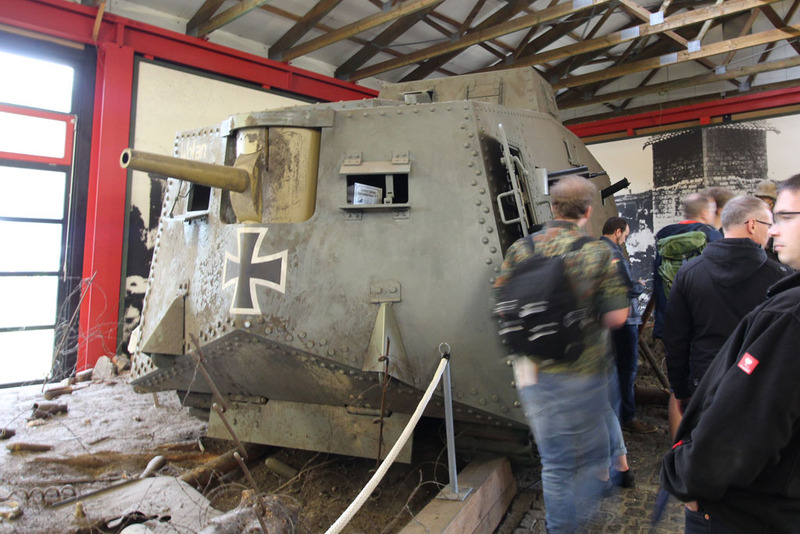 Like I said, it was well visited. 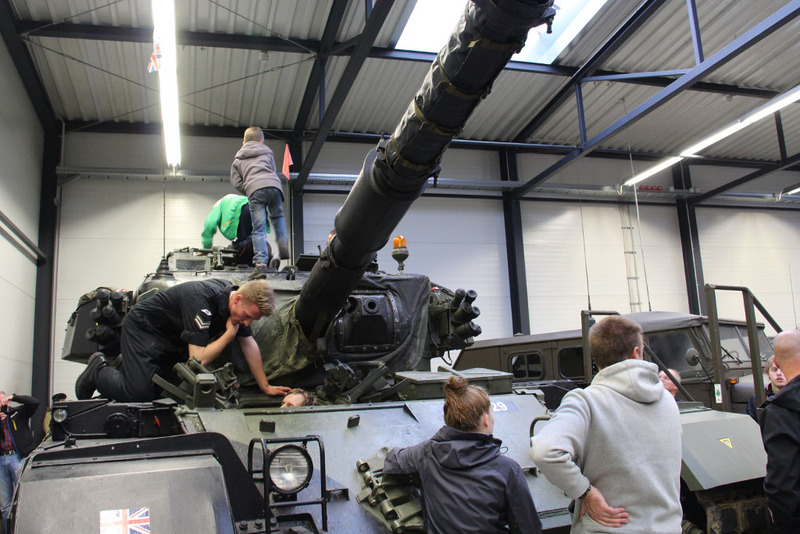 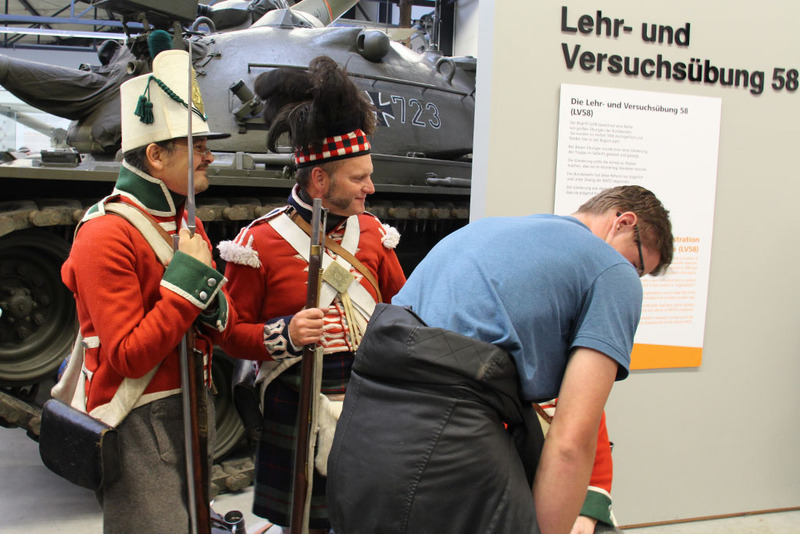 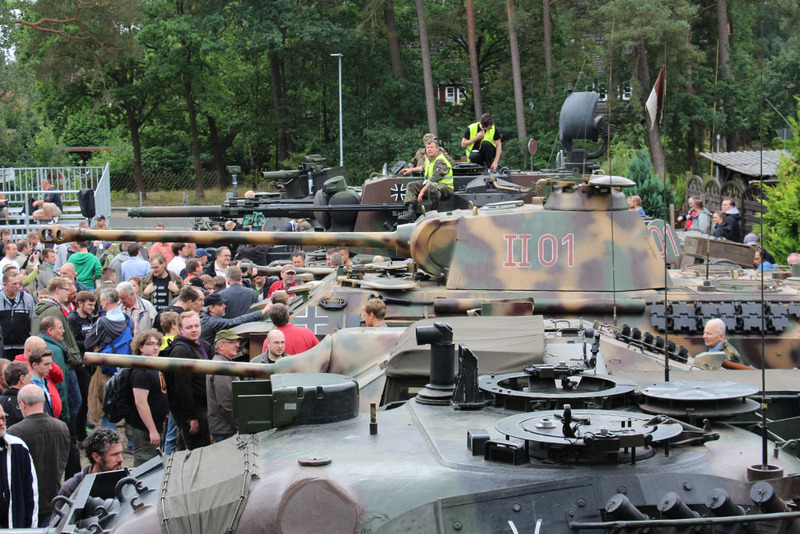 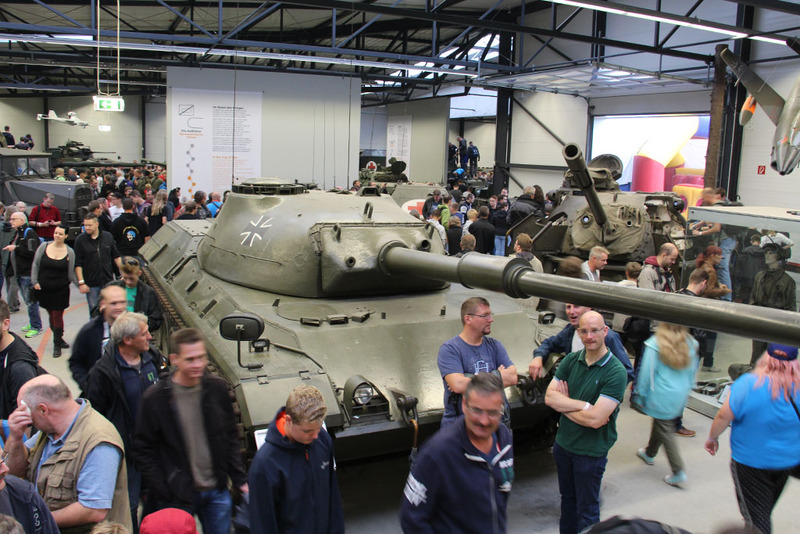 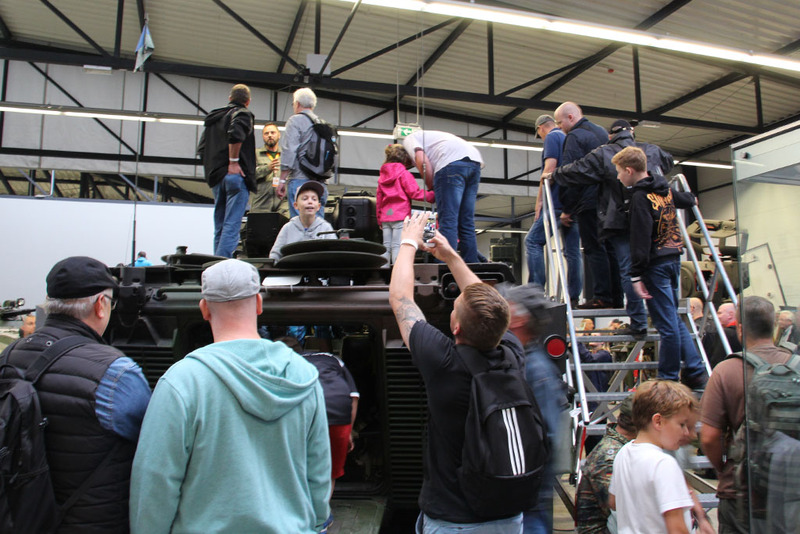 One of the special things about Stahl auf der Heide, is that the vehicles are open and - if you don't mind getting in line - you have the chance to sit in the turret or driver seat. 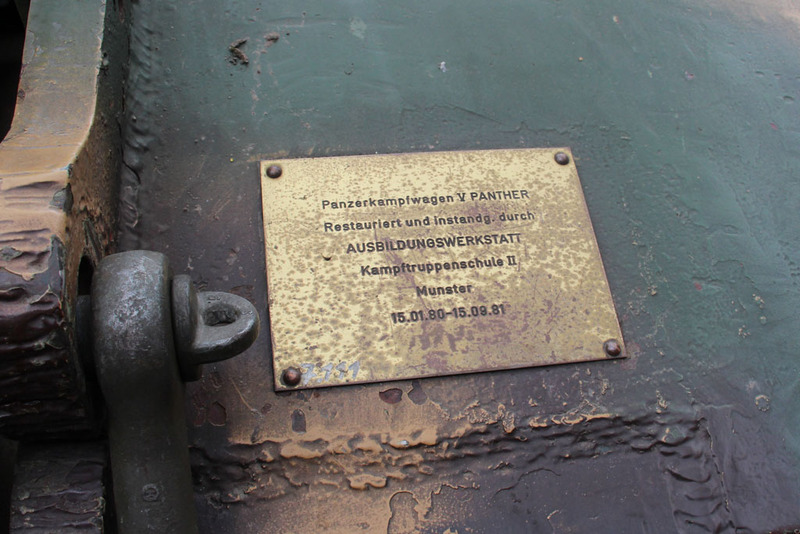 The "Royal tiger" or PzKpfw. 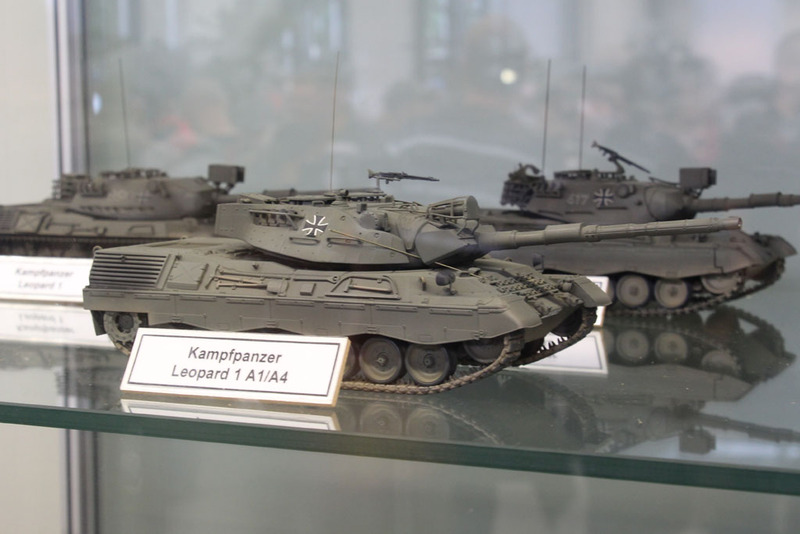 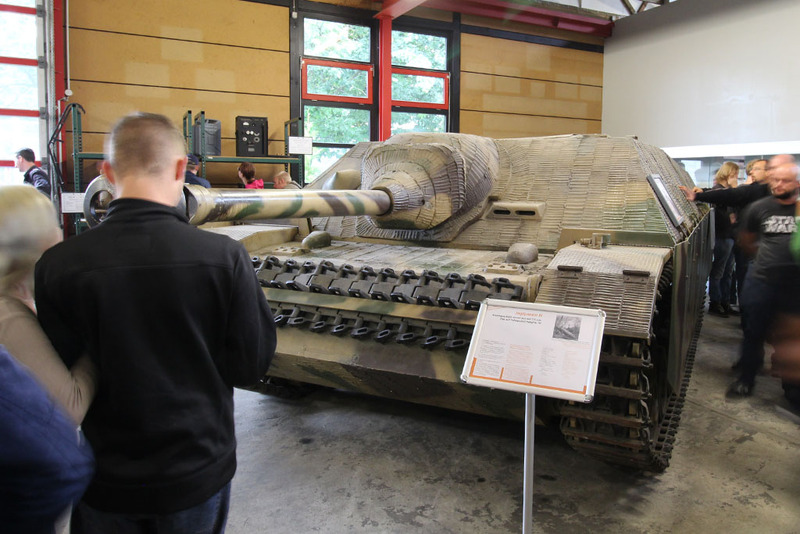 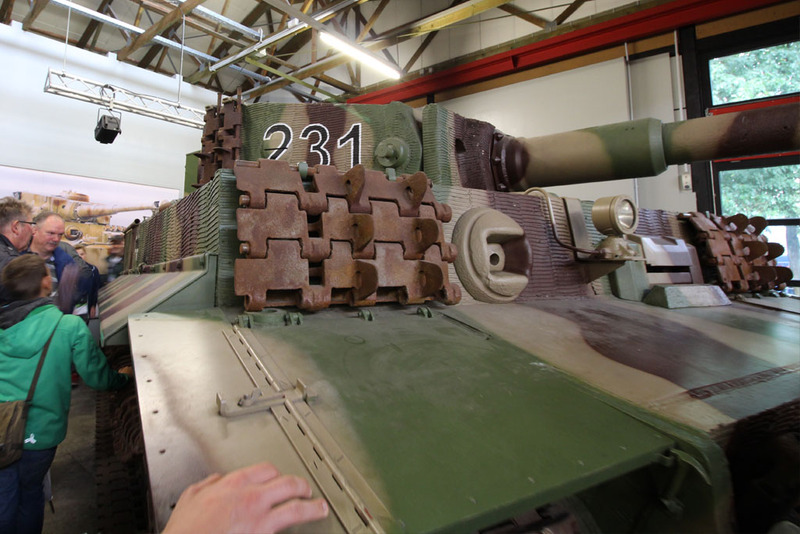 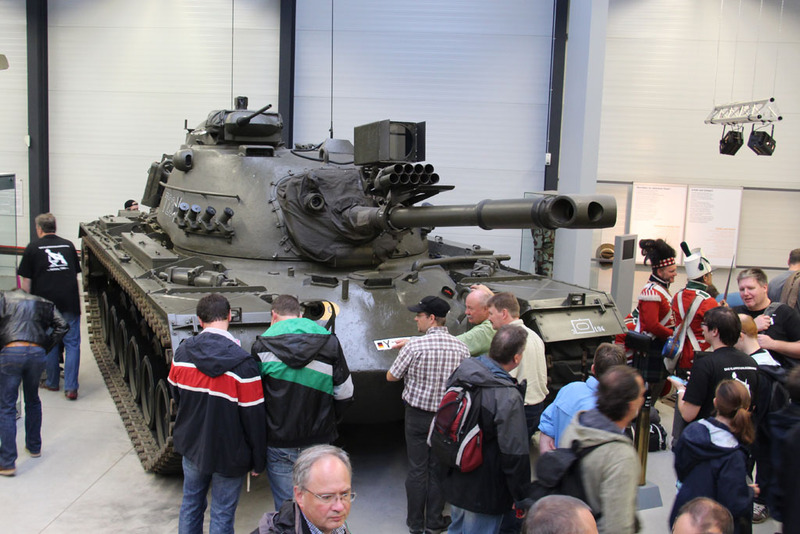 VI Tiger II, was there and very impressive. 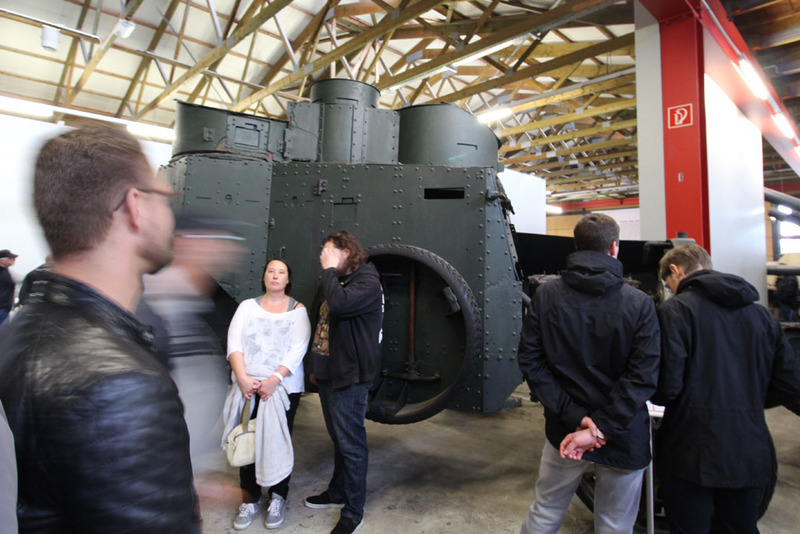 This center piece of the exhibition was crowded as well, so you didn't see much more than the turret of it. 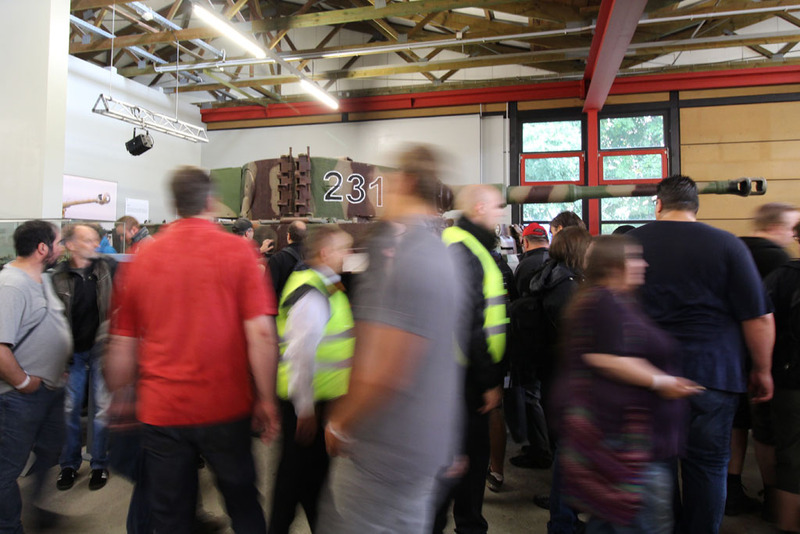 The fact that it started heavily raining and the visitors started pushed into the halls didn't made that any better. 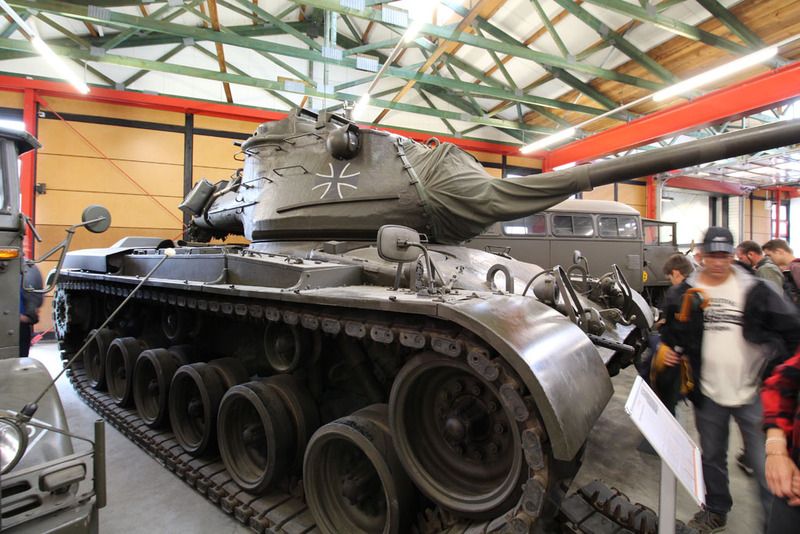 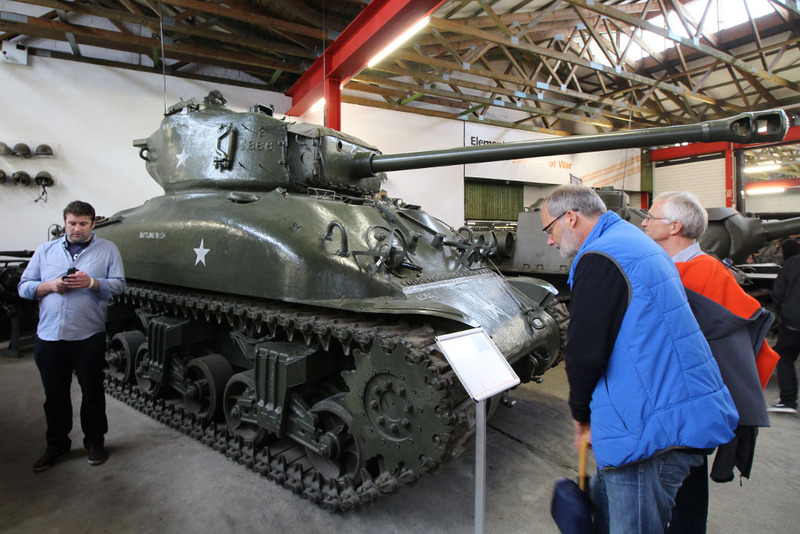 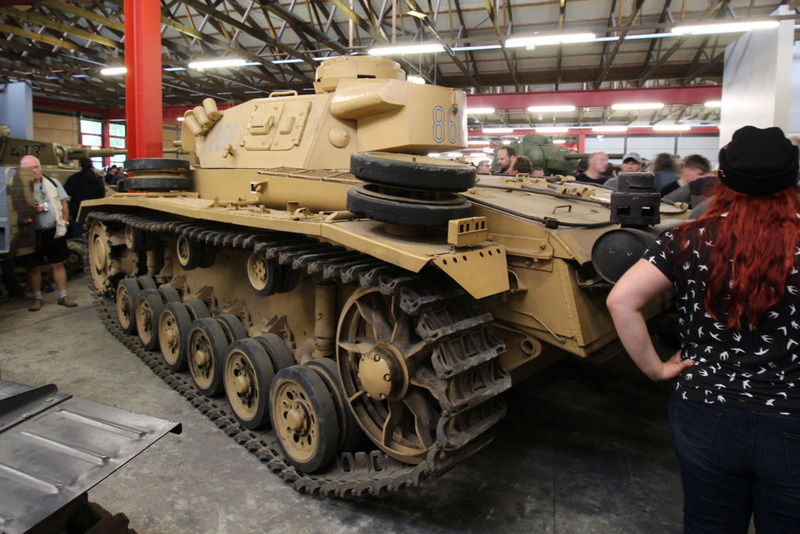 Next to the Royal Tiger were a few allied tanks, the M10 Achilles, Comet and Sherman. 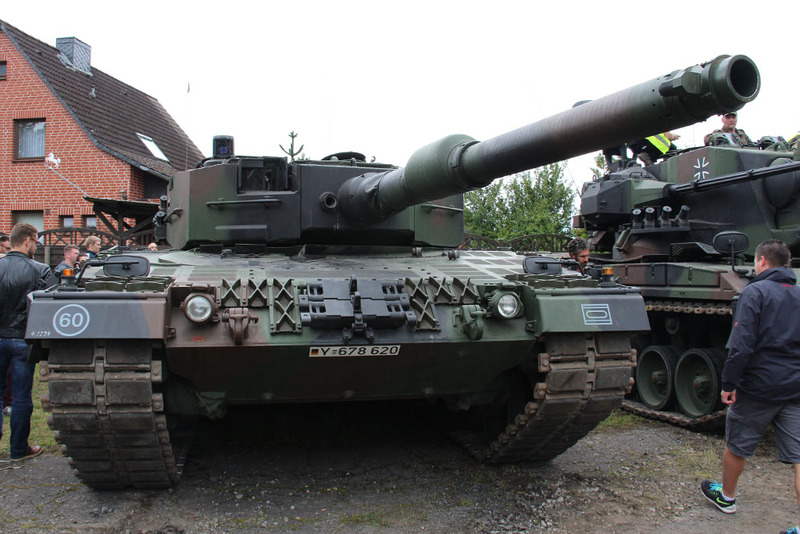 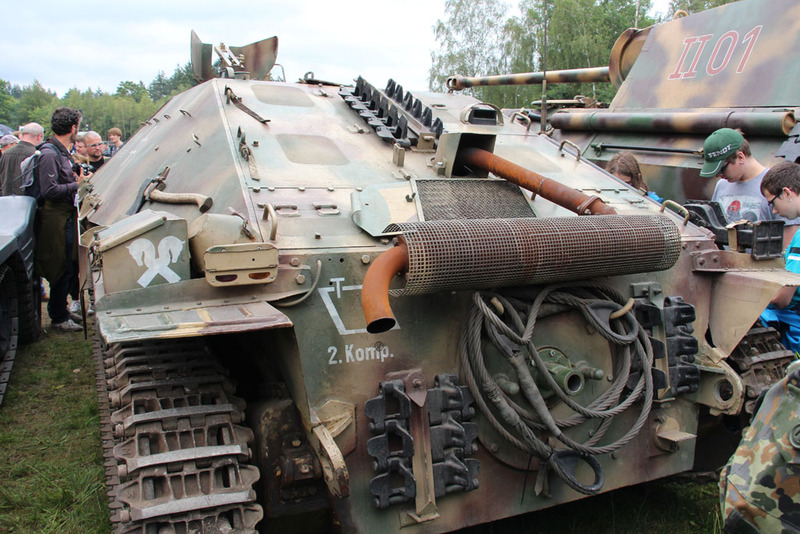 Especially with the M10 I was surprised by the massive size of this tank destroyer, I'd assumed it to be more squat. 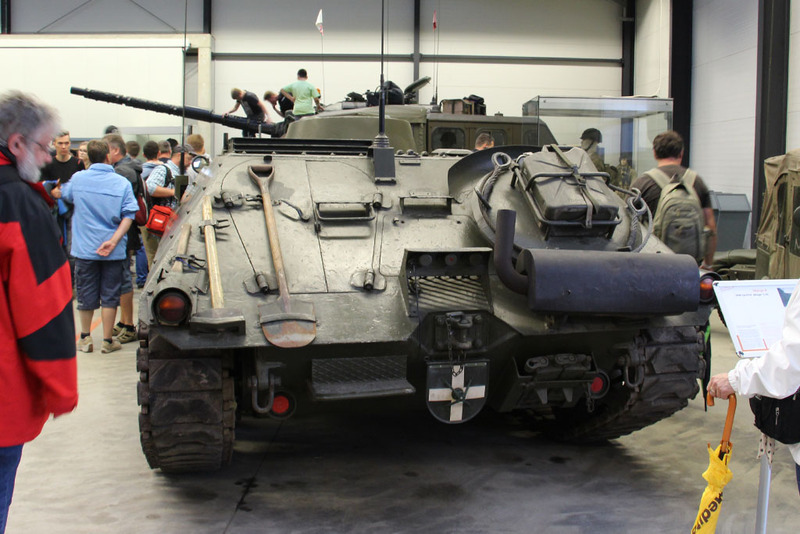 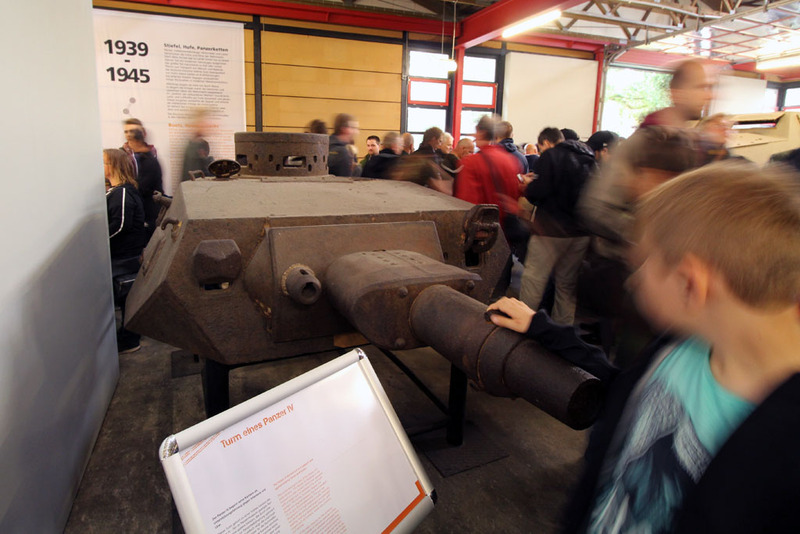 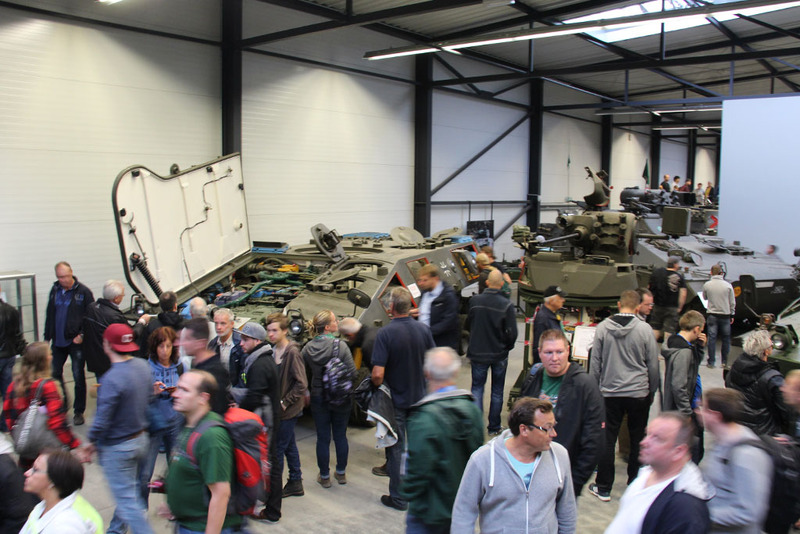 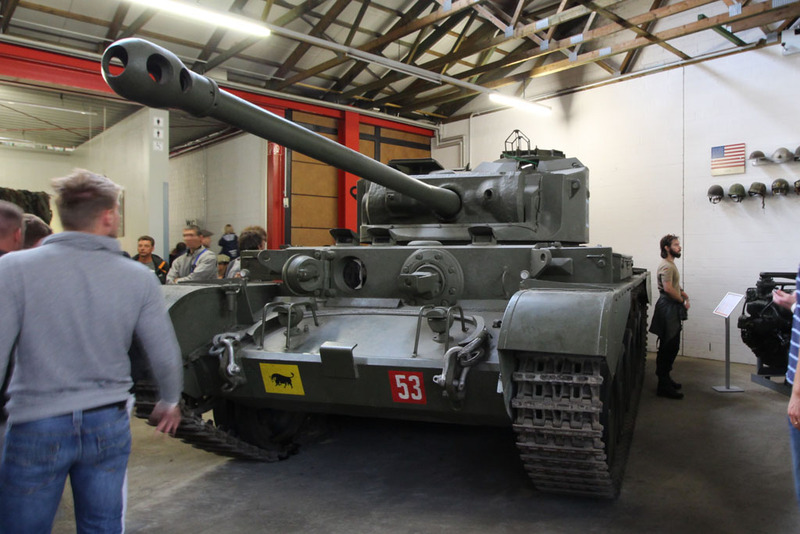 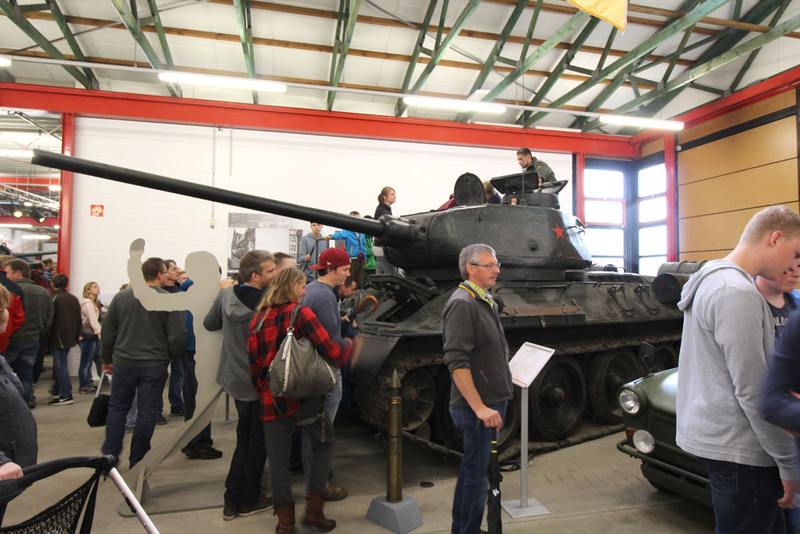 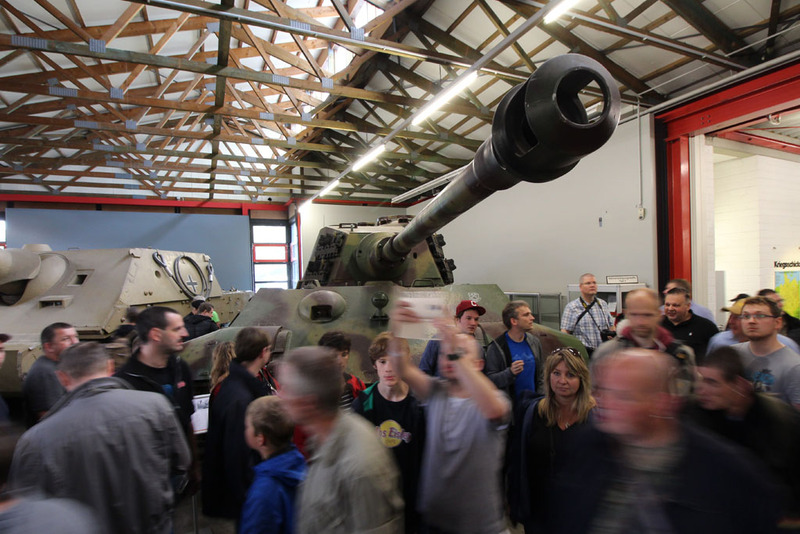 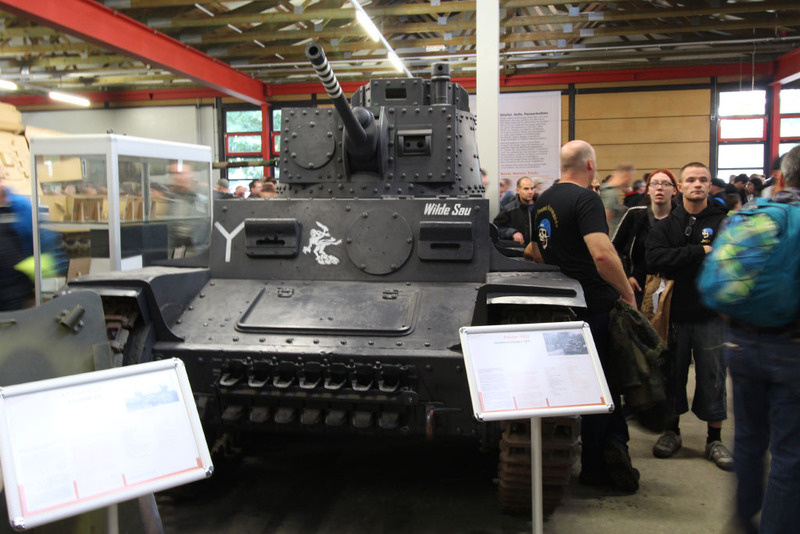 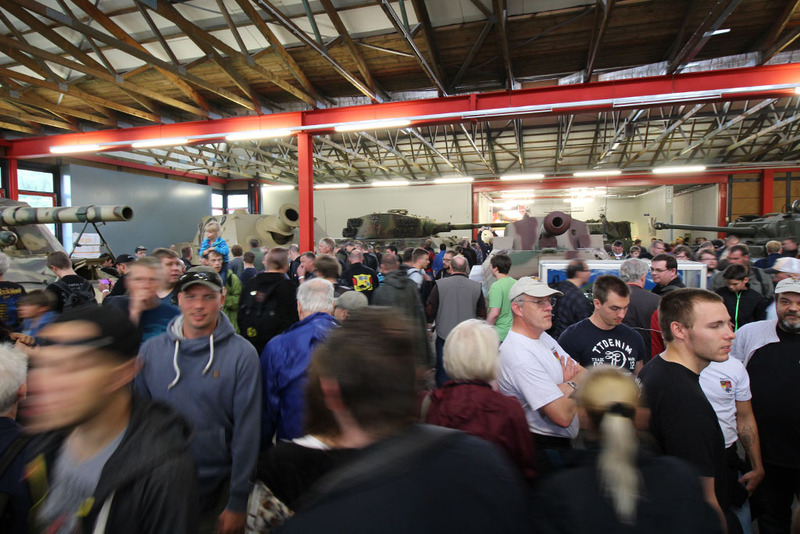 As this hall was filled with tanks from the second world war, there were of course more vehicles from both sides. 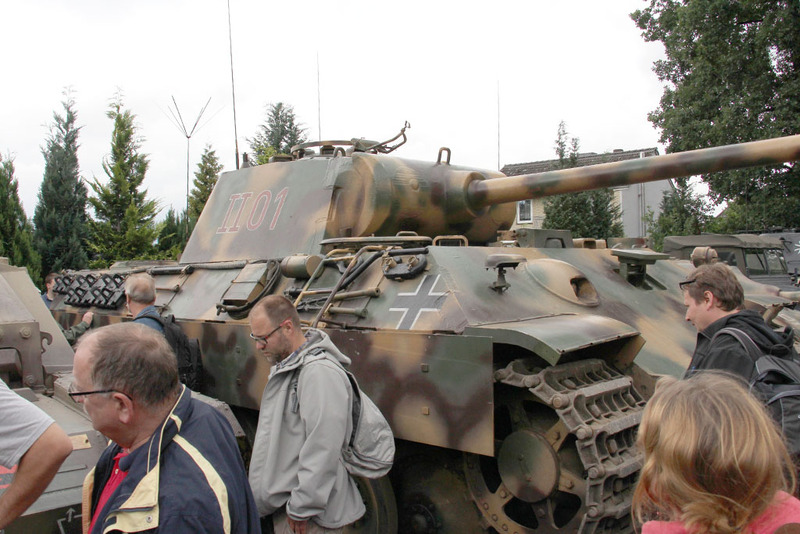 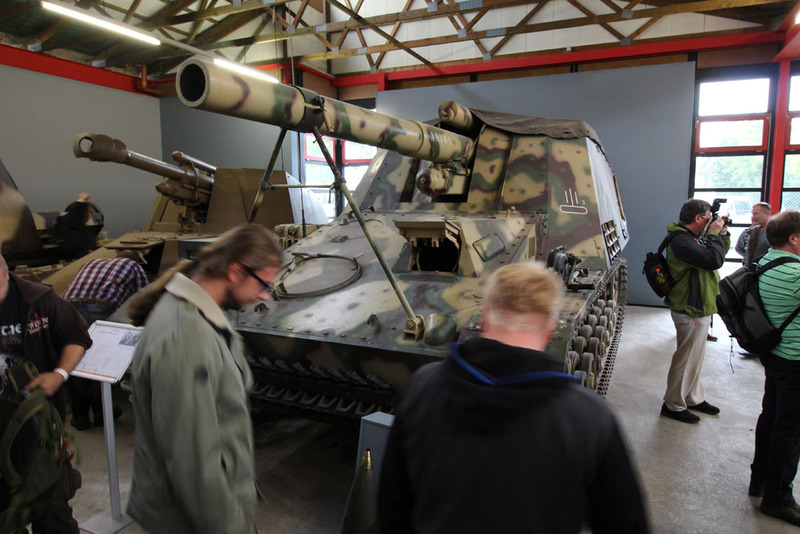 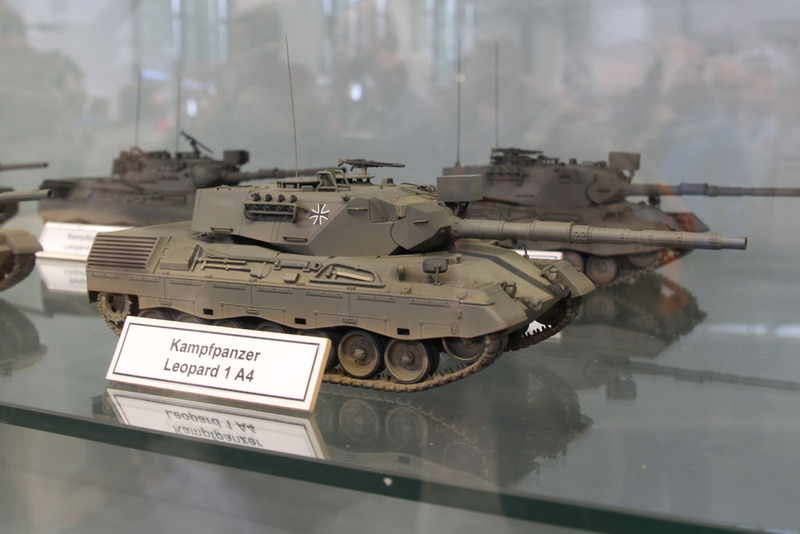 Among others Marder, Nashorn, Jagdpanzer IV and Jagdpanther. 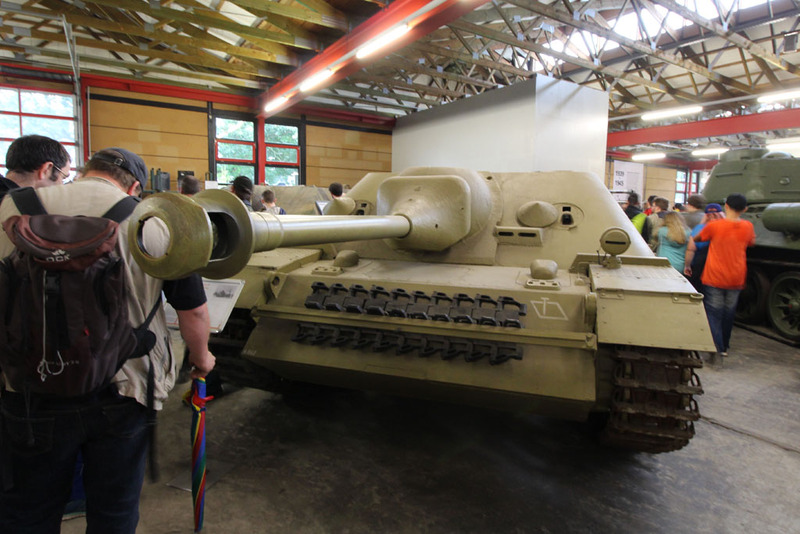 Of course, Panzer III and IV may not be missed. 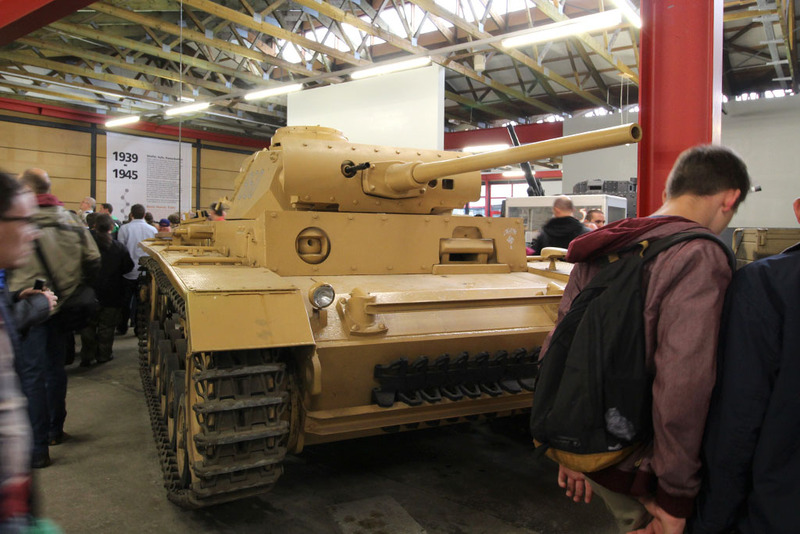 With the Tiger I it wasn't much different to the big brother Tiger II. 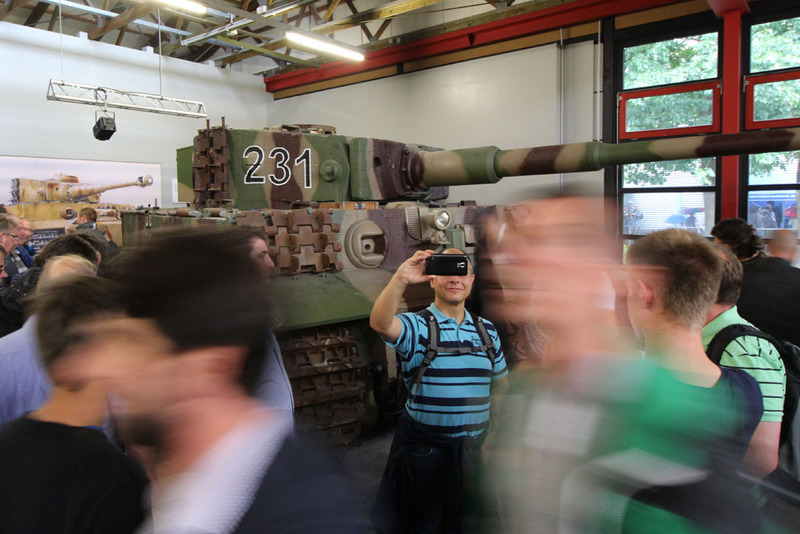 A lot of people, some even with selfie sticks, and a lot of posing for the personal picture stack. 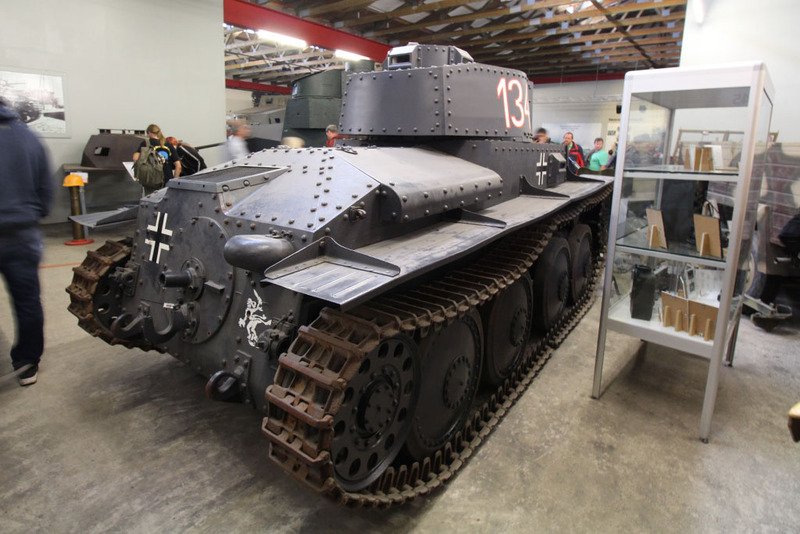 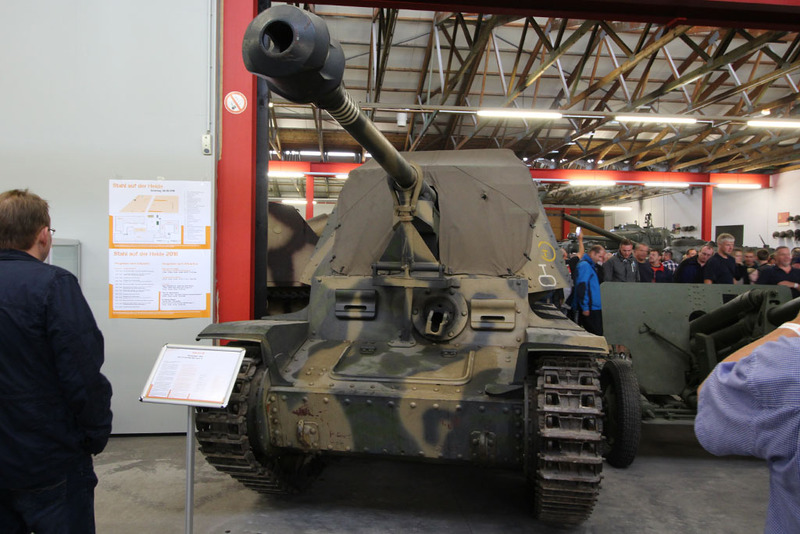 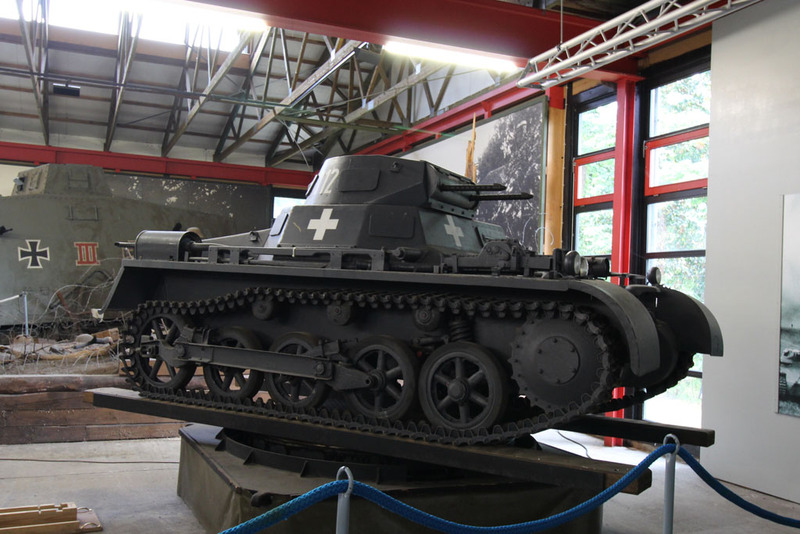 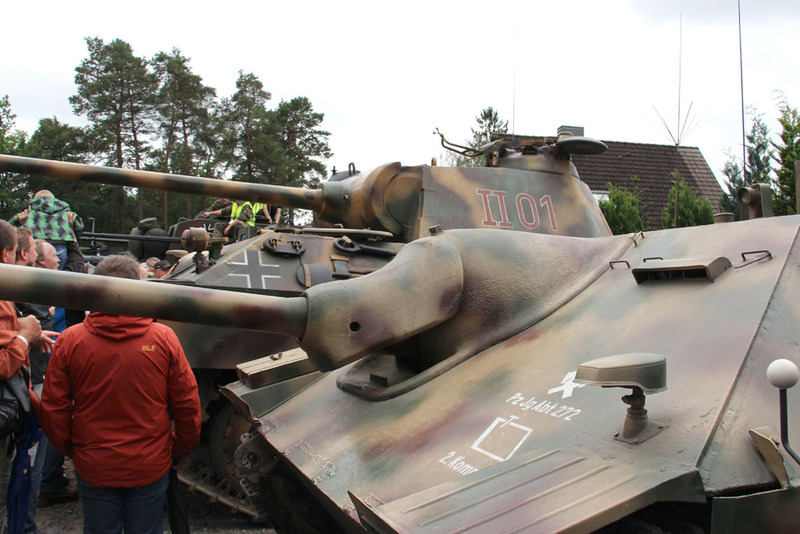 And as we went against the guided direction, the vehicles got older and older, like this Panzer 38(t) and Panzer I from the early years of world war two. 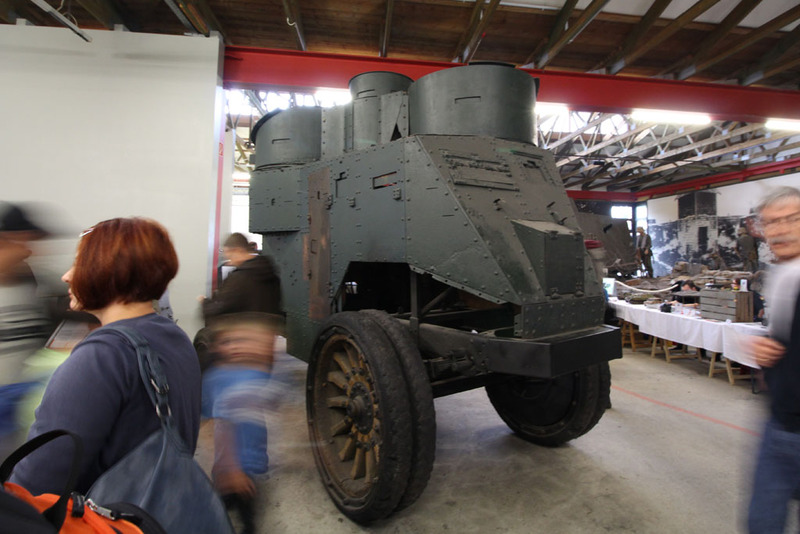 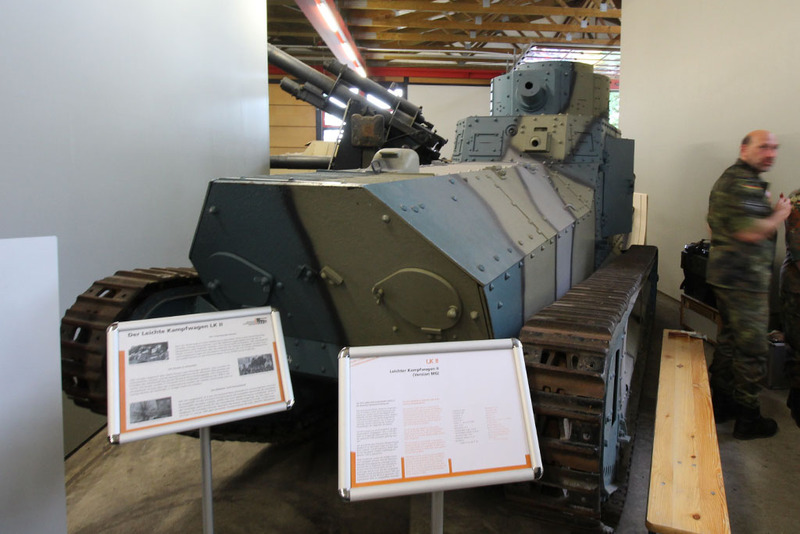 One of my personal highlights was theDaimler Schuposonderwagen DZVR/21, that was used in the first world war as well as in the Weimarer Republik. 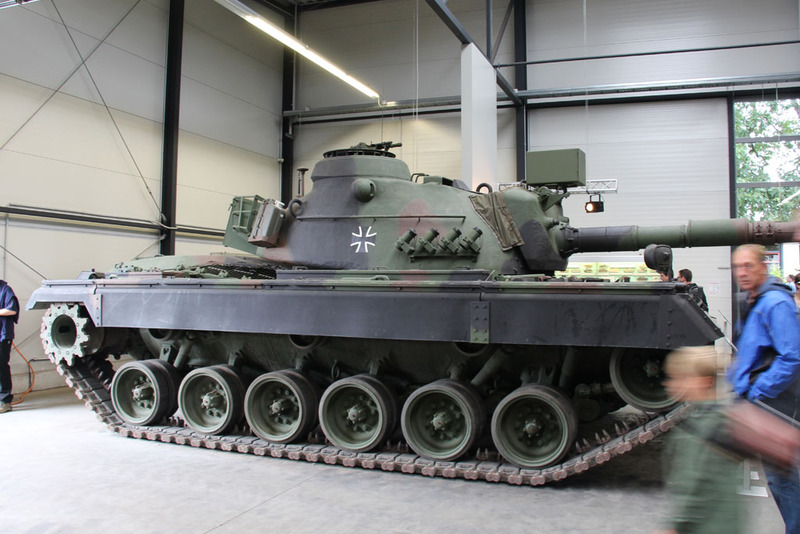 I am still looking for a proper model in 28mm. 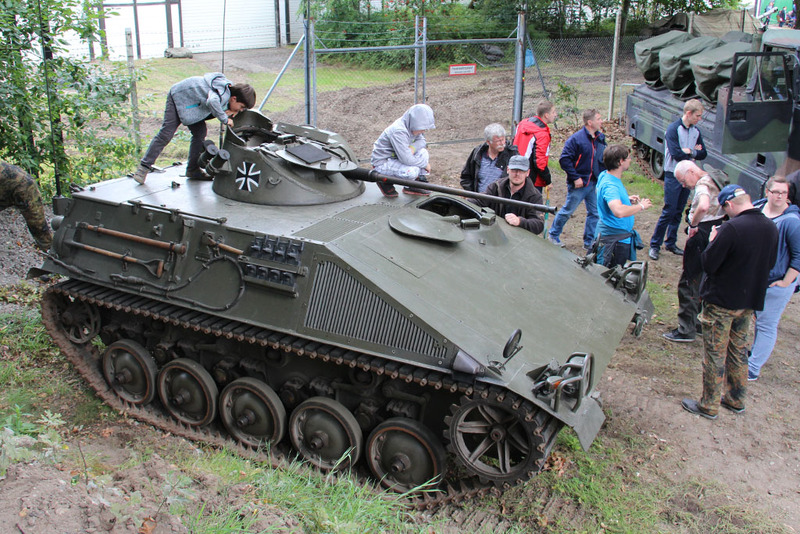 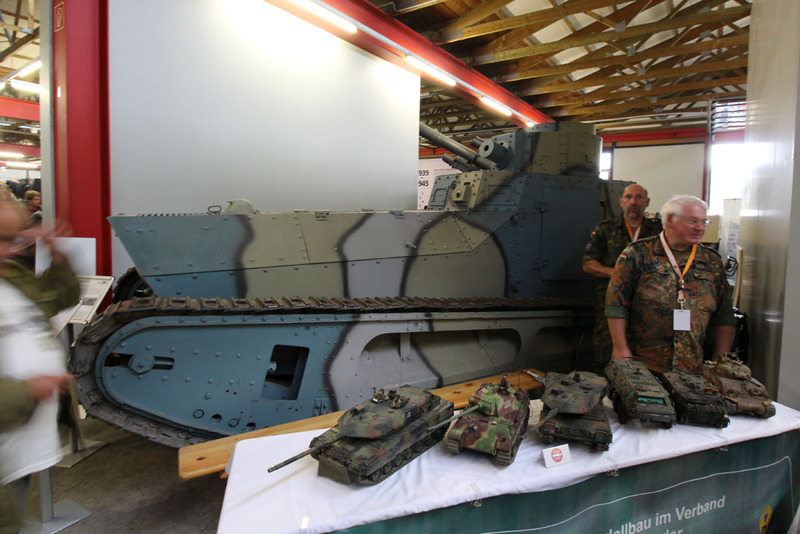 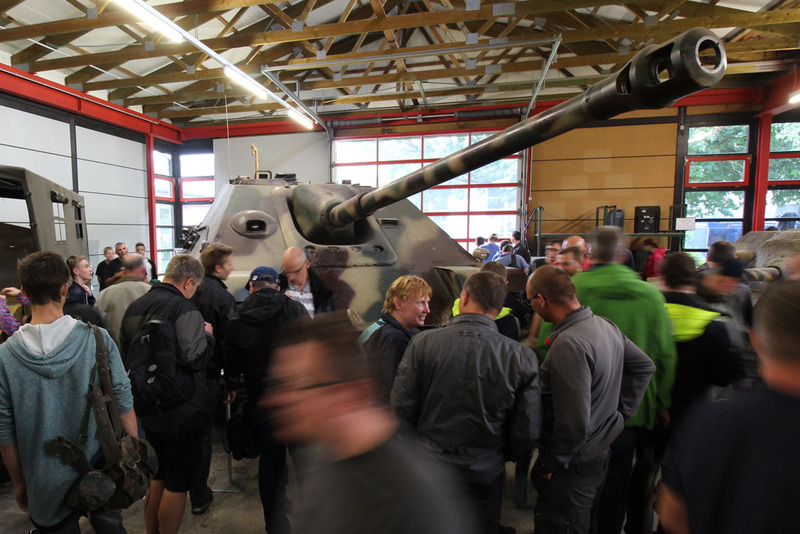 Right at the entrance was a Leichter Kampfwagen II and a A7V, who was the motive of this years Stahl auf der Heide T-Shirts. 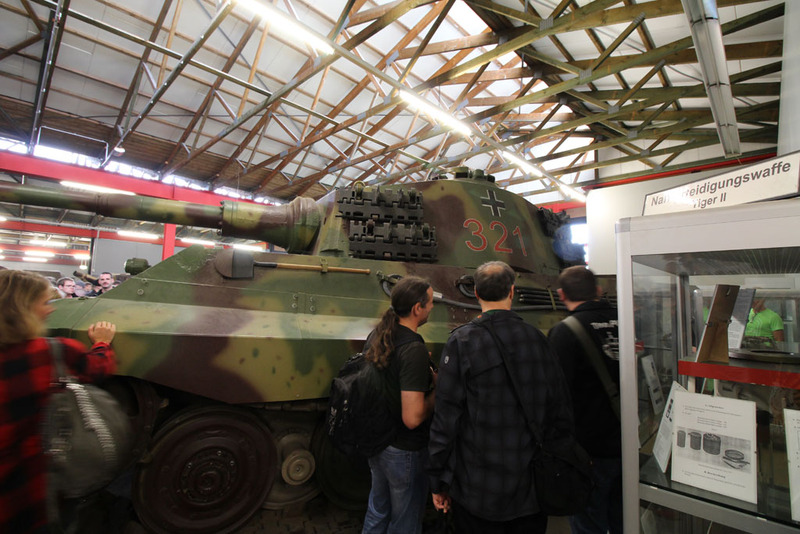 The Tour was a success, the visit to the museum and event itself was absolutely worth it. 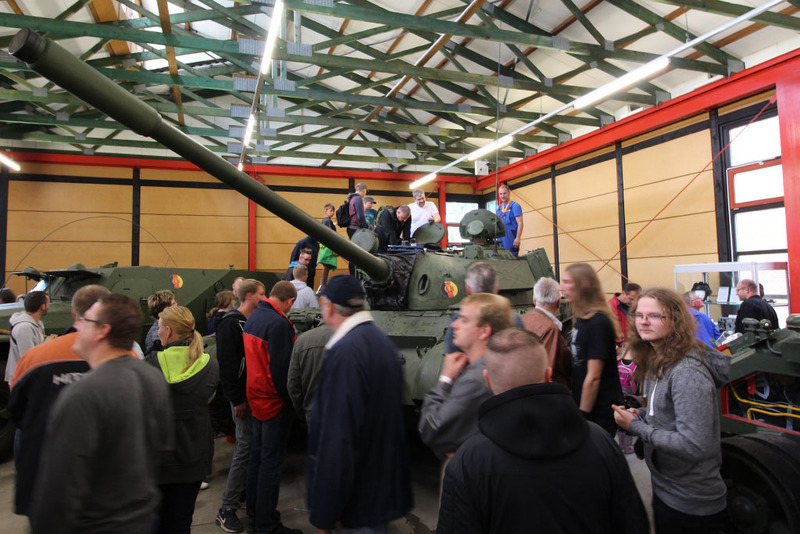 And i'd like to point out the fair prices for the tickets and merchandise (the t-shirts were 10 Euro).